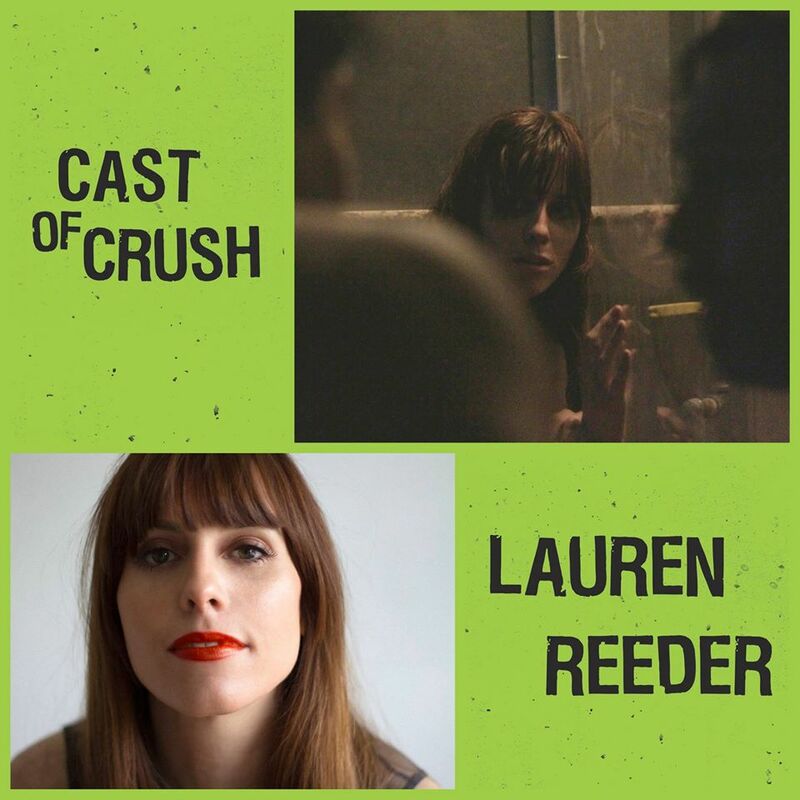 Screening of The Week at the Austin Film Festival! This past week was a busy one! Robby (my brother) and I traveled to the lovely city of Austin, Tx for a screening of our movie The Week. It was especially fun to have Robby there, as he and his band (Trouble in the Wind) scored the movie! Robby brought his travel guitar and played some songs from the movie beforehand and then he got to watch the film for the first time! Though it was a whirlwind trip, Austin is a special city filled with barbecue, the Paramount theater, live music, adorable bars, food trucks galore, and the most amazing river that goes right through the city. Worth it! Crush the Skull premieres at Los Angeles Film Festival! Pics from the Fest below! At the Q & A!